Scott is a hands-on enterprise software leader with a proven track record of galvanizing sales organizations and inspiring customers to transform and innovate their business. As vice president of worldwide sales, Scott is responsible for leading Adaptive Insights’ global sales force to build strategic customer relationships that thrive on joint success. Scott has built a career on his commitment to customer success, which is predicated on delivering solutions that align to the customer’s key business imperatives as well as driving specific business outcomes. 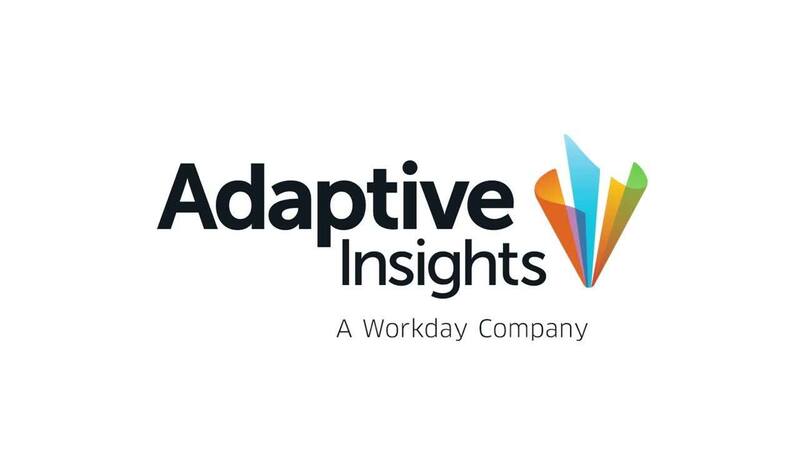 Scott joined Adaptive Insights from Salesforce, where he led the Life Sciences industry sales organization in the U.S. He was responsible for transforming the sales organization, which resulted in 30% year-over-year growth. He and his team were also recognized for being the fastest-growing organization in the Salesforce Enterprise Business Unit. Prior to Salesforce, Scott led IBM’s overall software business in the Western U.S. Earlier in his career, Scott was in sales at Oracle, partnering with large enterprise accounts in the West. Scott earned a bachelor’s degree in both political science & government and public relations from Washington State University in Pullman, WA. The key to sales growth is a recipe of mandating high performance while consistently partnering with our clients to understand how we can deliver value to their business. It’s the meaningful client business partnerships that ultimately drive success.